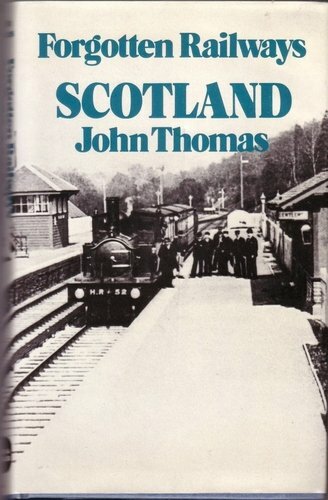 Opened on the Kelvin Valley Railway. This was a single platform station. The platform was on the west side of the line with a small timber station building at its north end, next to the railway cottage (which survives). 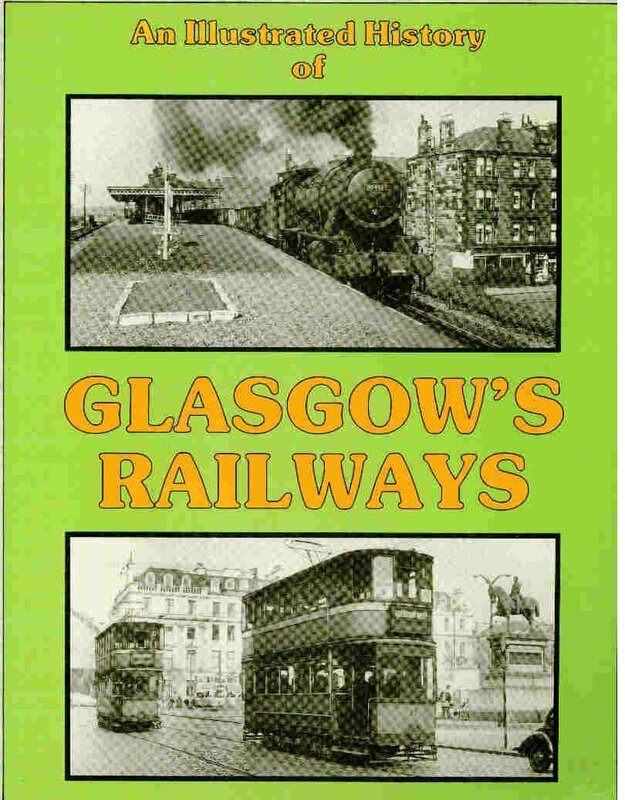 The building was more Glasgow and South Western Railway (eg Fairlie) in style than North British Railway. A pair of sidings left the station at the south end of the platform alongside the signal box. The station opened at a remote spot close to Summerston farm. It was immediately north of a bridge over the River Kelvin. To the south of this were sidings for the Blackhill Brickworks and Blackhill Pits Nos 8 and 9. The station closed to passengers in 1951 and the line closed in 1961. A railwayman's cottage remains here, in use as a house. The name Summerston now applies to a district around a mile further to the south. This area is served by Summerston station.